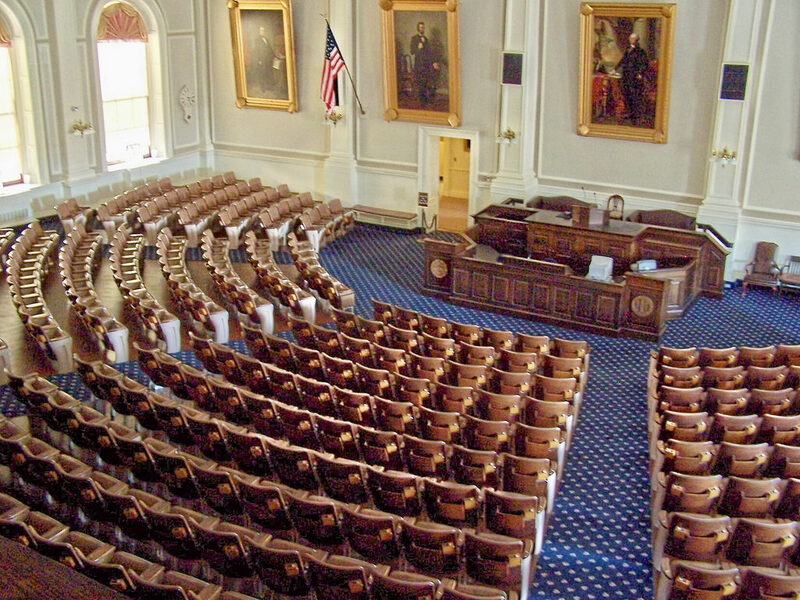 The New Hampshire House will vote on more than 300 bills the week of March 5. These will include gender identity (HB 1319), barring gender reassignment for minors (HB 1532), and barring taxpayer funding of gender reassignment procedures (HB 1560). Also on the agenda are the Viable Fetus Protection Act (HB 1680), the Abortion Information Act (HB 1707), conscience protection for medical personnel (HB 1787), and a ban on coerced abortions (HB 1721). The Senate will vote on a bill attempting to roll back parents’ rights regarding nonacademic surveys administered to students in school (SB 431). See Cornerstone Action’s email update, which includes information about each bill plus links to contact representatives. House members need to hear from concerned Granite Staters by Monday evening, March 5, before the House begins a three-day session the following day. Senators will meet on Thursday, March 8. Cornerstone supports an “Inexpedient to Legislate” vote on HB 1319, the gender identity bill. Cornerstone supports “Ought to Pass” votes on HB 1532, barring gender reassignment for minors, and HB 1560, to prohibit taxpayer funding for gender reassignment procedures (which are currently covered under Medicaid in our state). Cornerstone supports “Ought to Pass” on these life-issue bills: HB 1680, the Viable Fetus Protection Act; HB 1707, the Abortion Information Act; HB 1787, medical conscience rights; and HB 1721, banning coerced abortions. See contact information for House members. Cornerstone supports an “Inexpedient to Legislate” vote on SB 431, which seeks to change the law regarding parental notification for non-academic surveys administered to students in school. Parents fought hard last year for passage of a state law entitling them to advance notice and opt-in consent for any non-academic surveys for students. Let’s not retreat from that victory. SB 431 would create an exception for surveys “required to be filed by school districts to maintain federal funding.” Don’t let dollars don’t trump parents’ right to advance notice. See contact information for state senators.